What goes on in the mind of a killer? How can the average person reconcile with the reasoning of a monster? 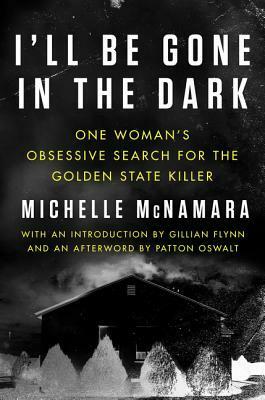 In I’ll Be Gone in the Dark, you can join Michelle McNamara in her obsessive hunt for reason and justice as she tries to uncover the identity of the Golden State Killer. Purchase I’ll Be Gone in the Dark in our Online Store now!